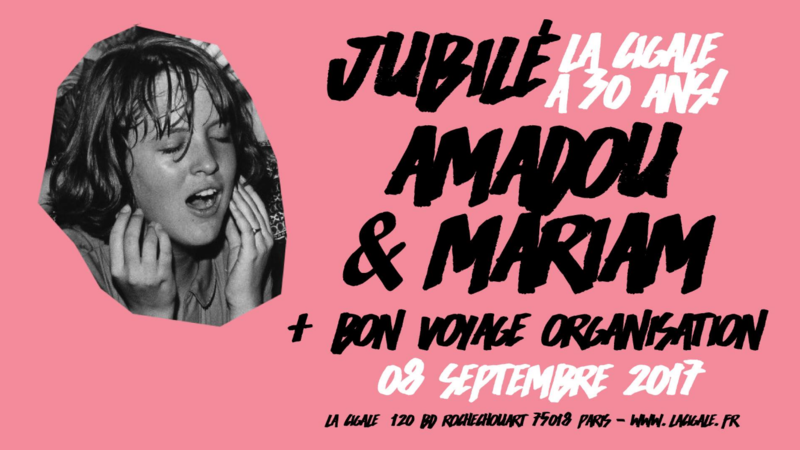 Amadou & Mariam will present their new album "La Confusion" in a great party and La Cigale in Paris (Sept 8th). An unique night along with French band Bon Voyage Organisation. More details on Facebook.